Label World & Distribution strives for outstanding quality and attention to detail that assists every customer to understand the connection between the product they are selling and the label that identifies it. 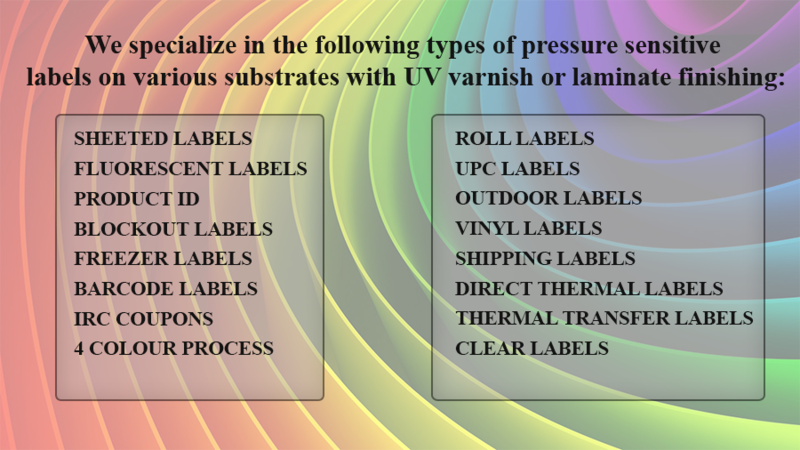 We are your label printing company…Call us today! Currently located in DeSoto, Texas, our company offers competitive pricing within Texas and the continental United States. Label World & Distribution acknowledges the value of current and future customers and seizes the opportunity to provide a personalized approach to be successful in all facets of the printing industry. With over 20 years of experience in the printing industry, and previous locations in Canada and Guyana, our ability to adjust and adapt to the needs of the market are unparalleled. Our motto is simple and effective! Offer the customer savings with quality being a top priority! 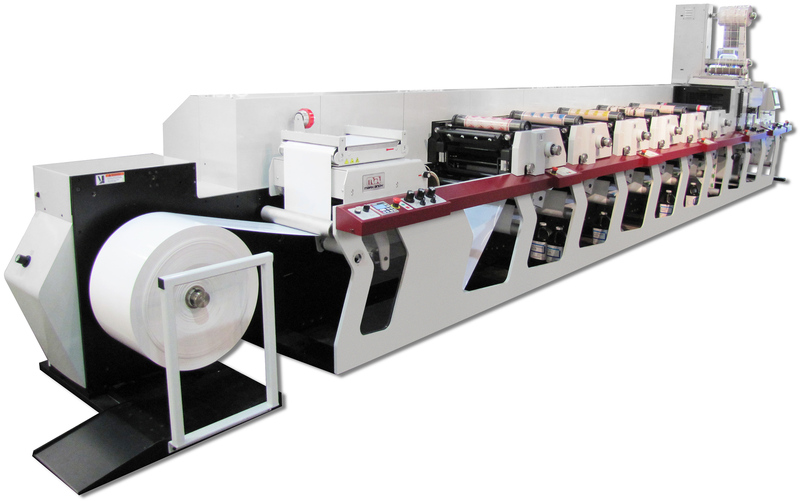 Label Printing Company. We offer Sheeted Labels, Freezer Labels, Barcode Labels, Roll Labels, Shipping Labels…Call us today!